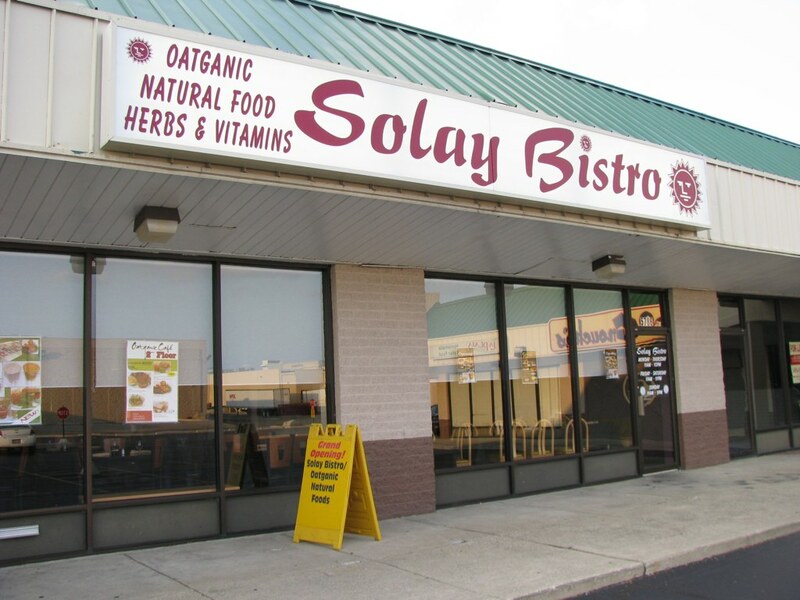 Solay Bistro had amassed a cult following among adventurous eaters, and its recent disappearance left many perplexed – it shut down for Ramadan and just never opened back up. It’s open now, under the name of Hoyo’s Kitchen, and the explanation for what transpired is as follows: upon closing for Ramadan, a change of ownership took place. The new owner wanted to do some work on the place, including dining room refurbishments, rebranding, and menu adjustments, which always takes longer than one might expect. What they wisely did not change, however, is the kitchen staff. The food is of the same quality as before, which is to say very good. A cook who we knew from the first days of Solay’s opening was eager to freely convey her confidence in the new ownership. 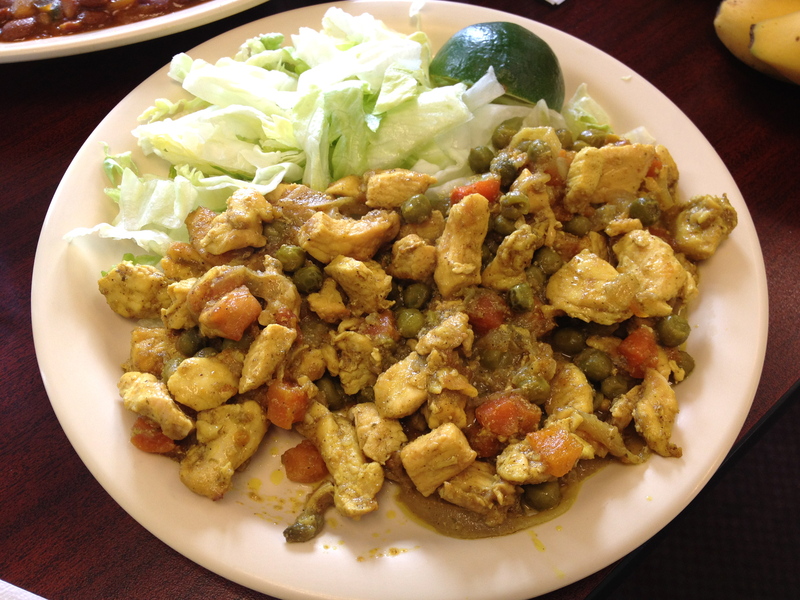 Pictured below is the vegetarian sampler with canjeero. In our discussions with the new owner and his family, we felt similarly optimistic. Friendly, capable, and eager to please, they made it abundantly clear that Hoyo’s mission was to create an environment that was welcoming to all, and that maintaining the quality food standards set by Solay were a top priority. And, more to the point, they proved it with how we were served and what we were served. 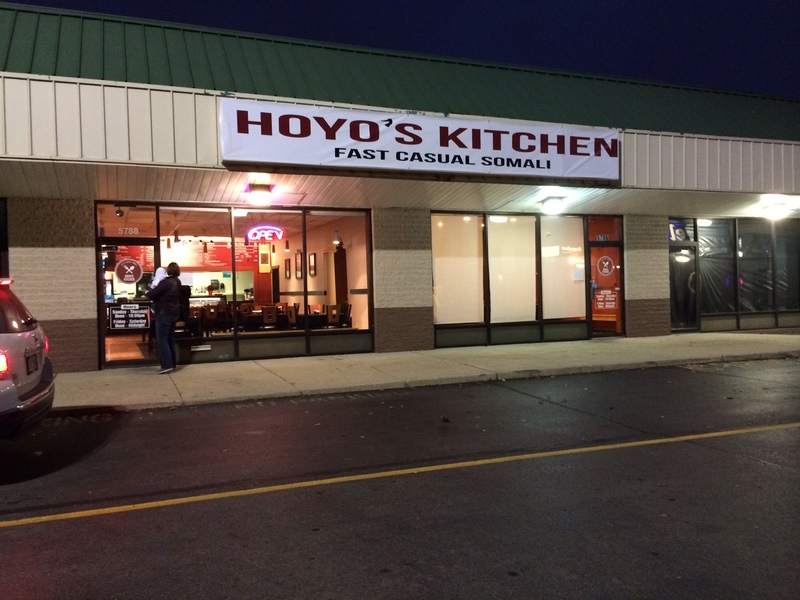 So, in summation – if you were a fan of Solay, or are simply interested in trying Somali food, we strongly recommend that you try Hoyo. Most of the same dishes are available with some additions. 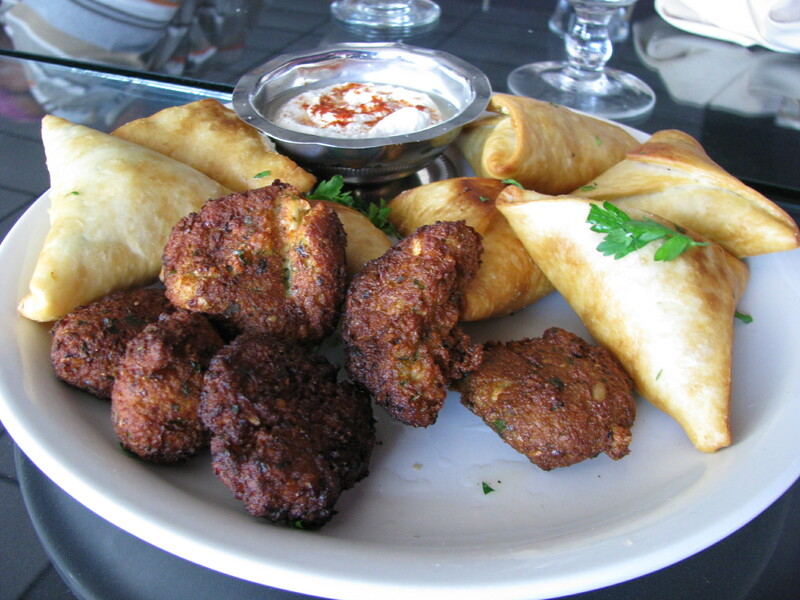 One new appetizer is bajiya which are like a Somali falafel. You’ll also find a coffee shop menu with hot drinks and sweets and there are plans to add breakfast in a few months when the restaurant is more established. At the end of last year we wrote “In the short time it has been open, Ginevra has had an interesting evolution. It started as a Somali coffee shop offering coffee, tea, snacks and desserts but has recently expanded to offer a full lunch and dinner menu. 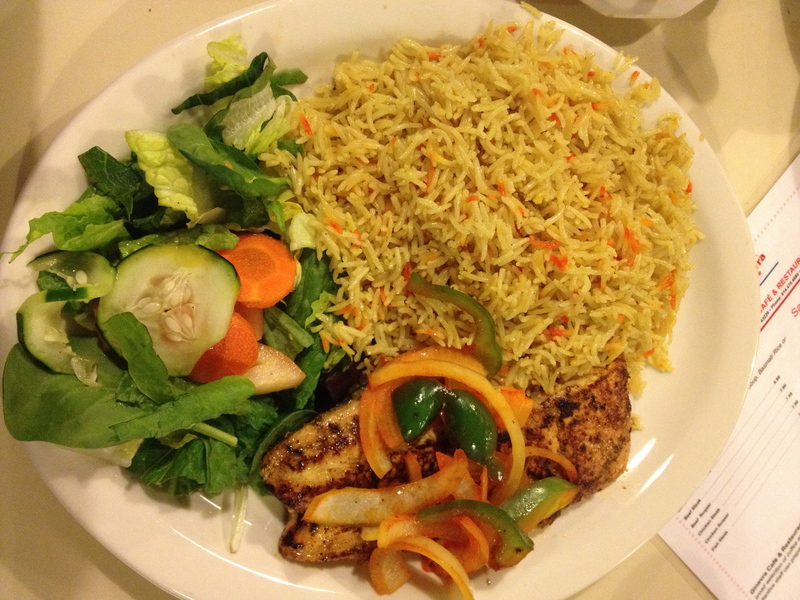 Rather than providing a strictly Somali menu, they opted for mix of Middle Eastern, Mediterranean and Somali dishes”. At that time the kitchen was being run by Mo, the nephew of one of Columbus’ well known Middle Eastern chefs – Nasir of Lavash (and formerly of Firdous). Now Ginevra has transitioned again and they are serving a more Somali focused menu. Based on our recent visit and reports from Somali friends this change is proving very popular with their customers. On the night we visited the restaurant was almost full with large groups of Somali men animatedly discussing politics and soccer. 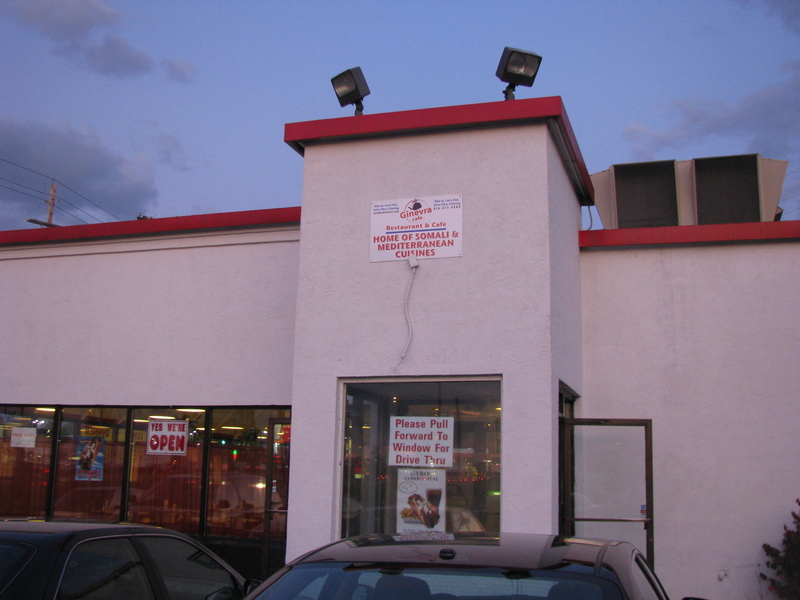 The menu is small with six entrees and four sandwiches. Entree options are lamb shank, beef or chicken steak, beef or chicken suqaar or fish steak. Each can be served with either rice or pasta. We would recommend the rice. The pasta was linguine in what tasted like jar-sauce. 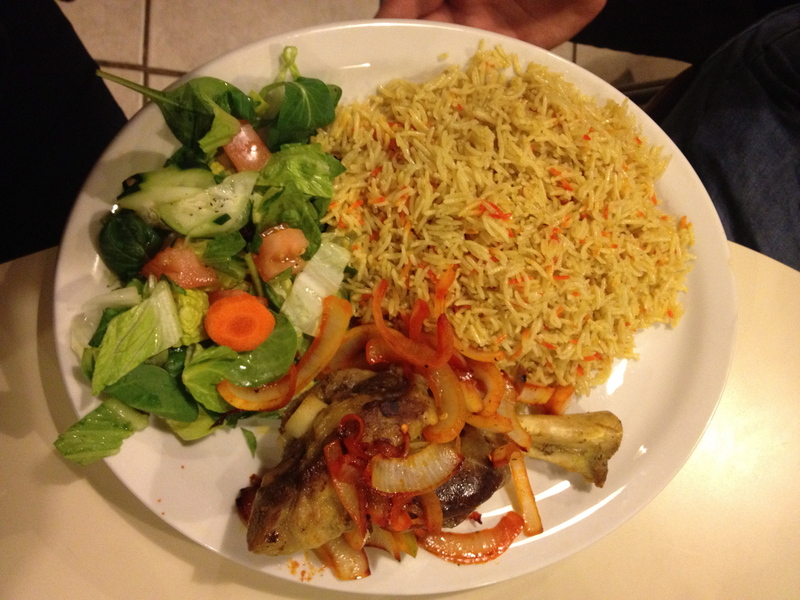 The lamb shank was tender and was served with sauteed onions and a mountain of Somali rice and salad. Optional hot sauce is available. 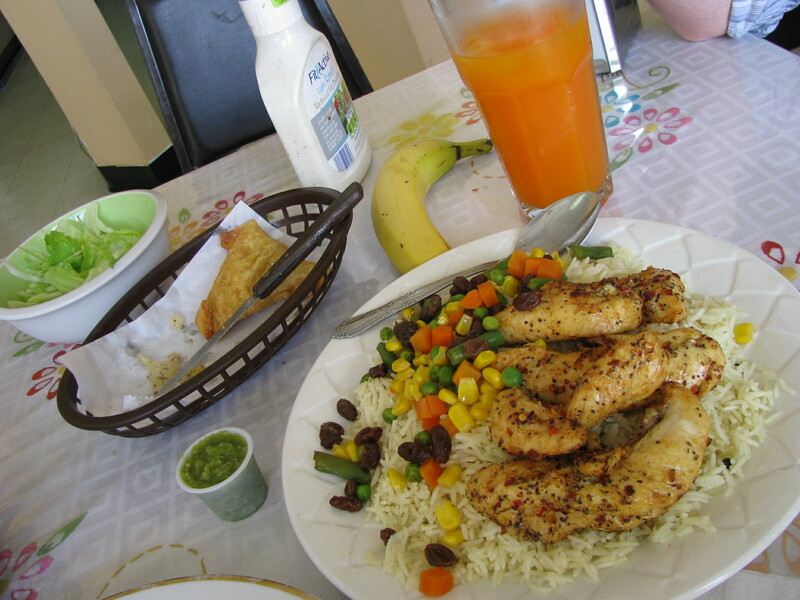 We also tried the chicken steak, suqaar and the fish steak. All were well cooked and seasoned. 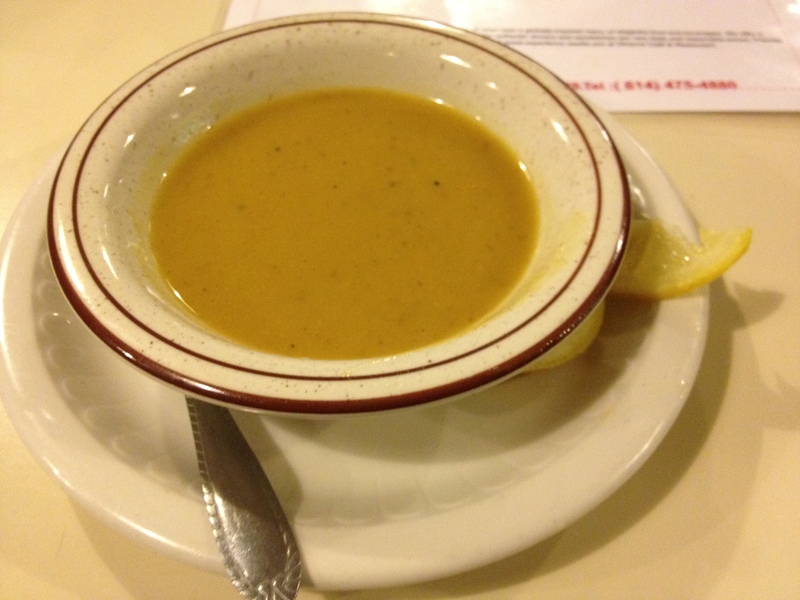 As is common in Somali restaurants each entree is preceded by a complimentary bowl of soup. This is usually a mildly spiced meat based broth with vegetables. The soup at Ginevra was very good. I don’t think a visit to Ginevra would be complete without the Somali chai which has a wonderful mix of ginger and cardamon. Our tea came in a teapot to share. I would also recommend the Ginevra special juice, an intriguing mix of dates and milk but quite delicious. Service is friendly and Ginevra also has free wifi. 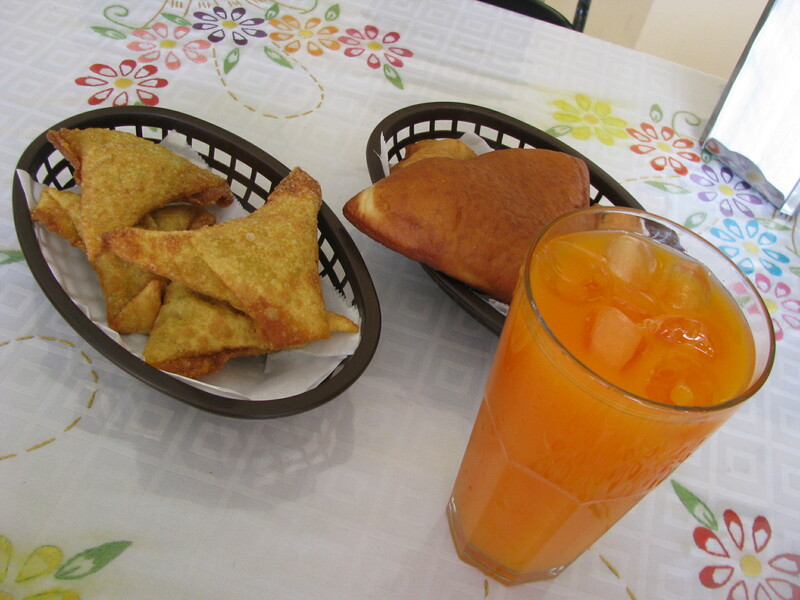 Somali desserts and snacks (such as Sambusa) are available from the counter. Thanks to your support, the dinners that we organized in September to raise money for the famine in the Horn of Africa were very successful. We were able to send $2400 to the American Refugee Committee who are working on the ground in Somalia, we also introduced some new people to Somali food, connected with the Somali community and had wonderful feedback on Nadira’s delicious cooking. Sadly the famine continues to claim the lives of innocent children and we wanted to do more to support the victims of the famine. At this time of Thanksgiving when we give thanks for the food on our plates, please consider making a donation to the American Refugee Committee or attending one of our upcoming fundraiser dinners. The ARC are working very hard to improve conditions in the refugee camps and our assistance can help them to make a difference. The dinners will be held at Solay Bistro on December 7th and 14th at 7pm. Tickets are available online and are priced at $35 per person. There will be plenty of dishes for vegetarians. We look forward to seeing you there, and look forward to sharing some of the best of Somali food in Columbus with you while supporting a great and urgent cause. To learn more about Solay Bistro, see here (alt.eats), here (Columbus Alive review), or here (Urbanspoon reviews). Believe them, it’s that good! We’ve come to feel a strong sense of admiration for the large (as in second largest concentration in the US) Somali community in Columbus. Through our experiences with the always-smiling owners and patrons of Somali restaurants, as well as our discussions with documentary filmmaker Abdi Roble and friends, we’ve been amazed by the energy, good cheer, and entrepreneurial spirit found within. Unfortunately, the extended families of many of these people are hurting. Due to the famine in the Horn of Africa, a staggering number of Somalis and people in bordering countries are unable to access even the most basic of food staples. Starvation is rampant. During one of our Alt.Eats tours, we made an offhand comment to Solay Bistro’s owner, Nadira, about the desire to help. Vague plans about a benefit dinner were discussed. Later that evening, Nadira called us and excitedly told us she had discussed our idea with others in the community and received nothing but positive feedback. In fact, she had received commitments to purchase 40 tickets for the dinner. So, it’s ON! Here are the particulars: We’re helping Nadira to now promote two fundraiser dinners, one on Sept. 7th, and the other on Sept. 14th. They’ll both be held at Solay Bistro, with a maximum of 80 people on each night. 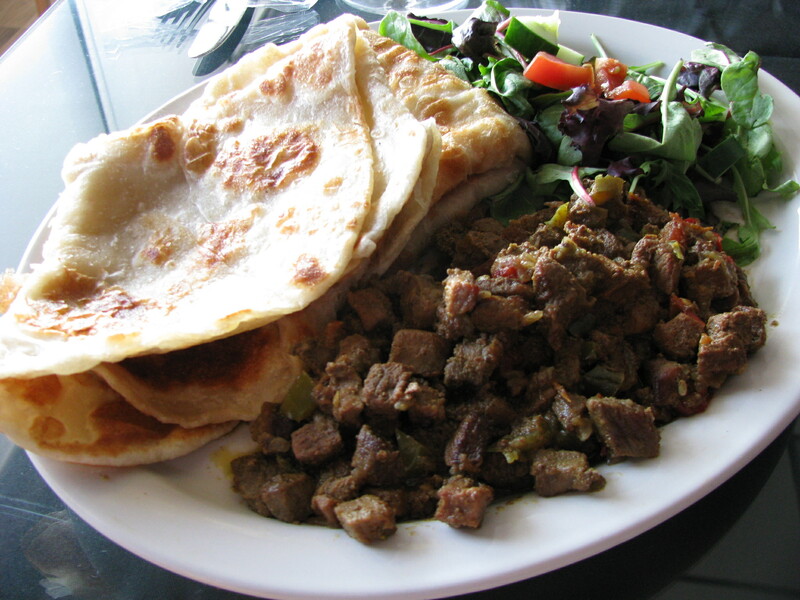 They’ll be buffet dinners featuring some of the best of Somali cuisine and some menu items new to Solay. Nadira will sell half of the tickets to the Somali community for each night, and we’ll be selling the other half to the city at large. Tickets are $35/person, with proceeds going to the American Refugee Committee (one of the most highly regarded non-profits working in the Horn of Africa region). If you’d like to join us (and really, why wouldn’t you?) you can purchase tickets through Brown Paper Tickets. We look forward to seeing you there, and look forwards to sharing some of the best of Somali food in Columbus with you while supporting a great and urgent cause. To learn more about Solay Bistro, see here (alt.eats), here (Columbus Alive review), or here (Urbanspoon reviews). Believe ’em, it’s that good! The aim of alt eats is to make connections. We want to connect you with new cultures, cuisines, areas of the city, and ultimately, the people behind the counter and in the kitchen. The stories of the people that make the food are often as important as the food they create. Food has a way of bringing people together. Taco Drew met CMH Gourmand at a beer tasting via Columbus Underground. CMH Gourmand met Hungry Woolf at a North Market cooking class. The three of us went on to join Slow Food Columbus. 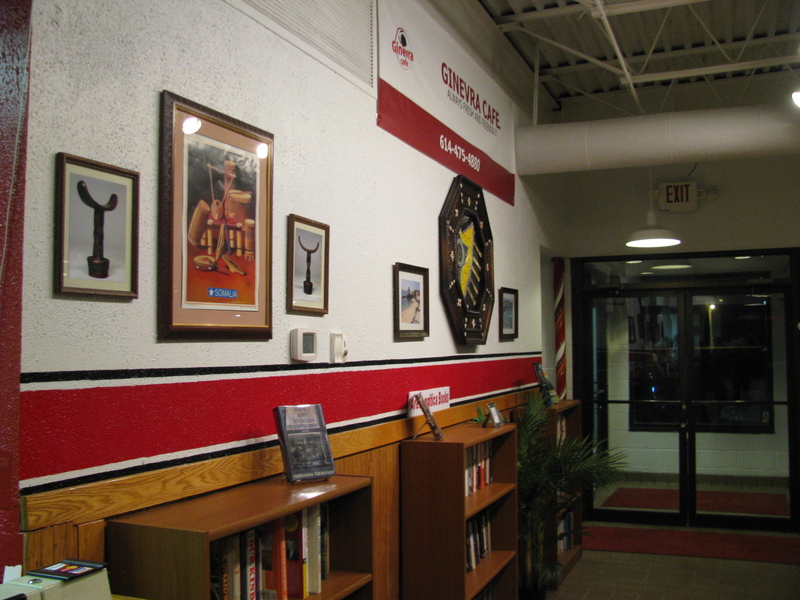 Then we created Taco Trucks Columbus which introduced us to more people and places we would not have met any other way. It seems each person we meet or tweet with or e-mail, adds to the melting pot of alt eats with a restaurant lead, suggestion or feedback. Adding more people to the alt eats team has helped us spice up the content as well. Food continues to connect us with new people. We met Abdi Roble from the Somali Documentary Project at a Social Media Conference. This prompted us to ask him to share a meal with us to help us better understand and appreciate Somali food and culture. We met with Abdi and his wife Fatima as well as Ismail, another acquaintance from the Somali Documentary Project for a meal. Fatima suggested a last minute change of venue which led us to the newly opened Solay Bistro. 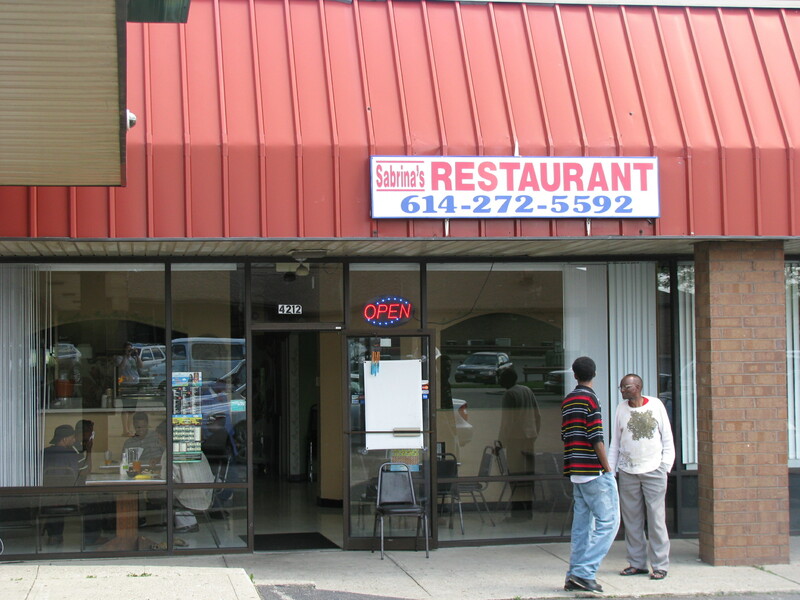 Most of the Somali restaurants in Columbus are clustered near Cleveland Avenue, but there are 3 or 4 outposts on the West side of town. One of these is Sabrina’s. 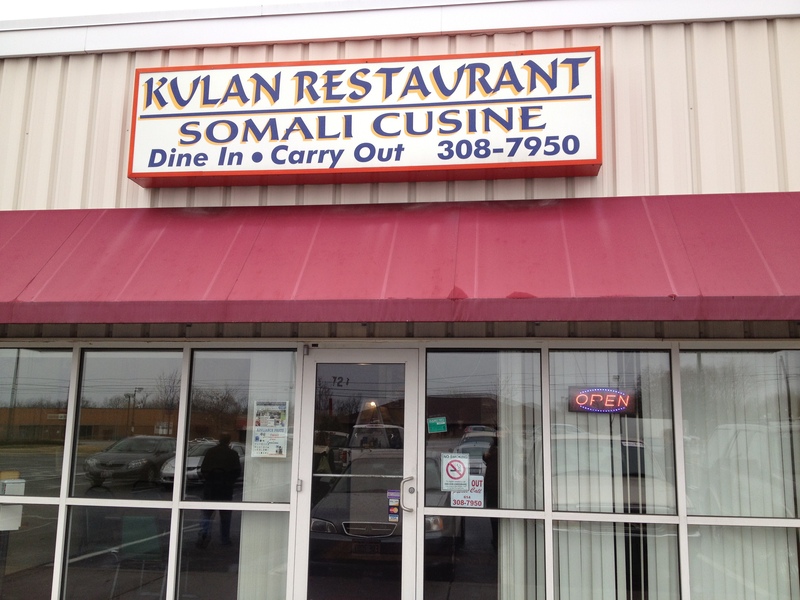 Tucked away off Georgesville Road, it is a small cafe run by a Somali family who made their way to Columbus via Kenya. Sabrina’s has a limited menu and seems part restaurant, part coffee shop. Most of the menu is made up of seven appetizers, and those available (four on the day we visited) are displayed in a heated display case. We started with a mandhaazi, which we were told was a Kenyan speciality (the only one on the menu). 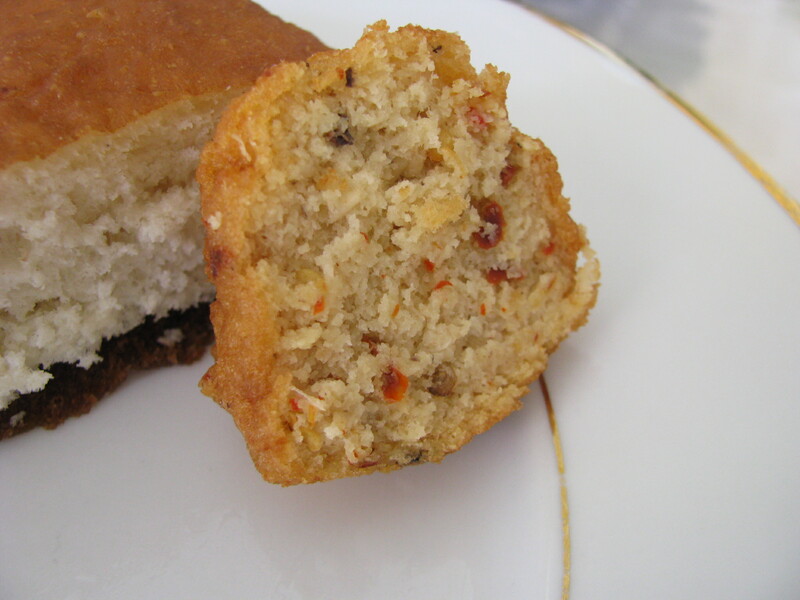 A mandhaazi (above, right) is similar to a donut – a triangular fried bread, not really sweetened, and best, I’m sure, when both fresh and served with tea or coffee. Next were bajiya which the menu describes as ’round stylish bean mash, mixed with saffron recipes and deep fried’. 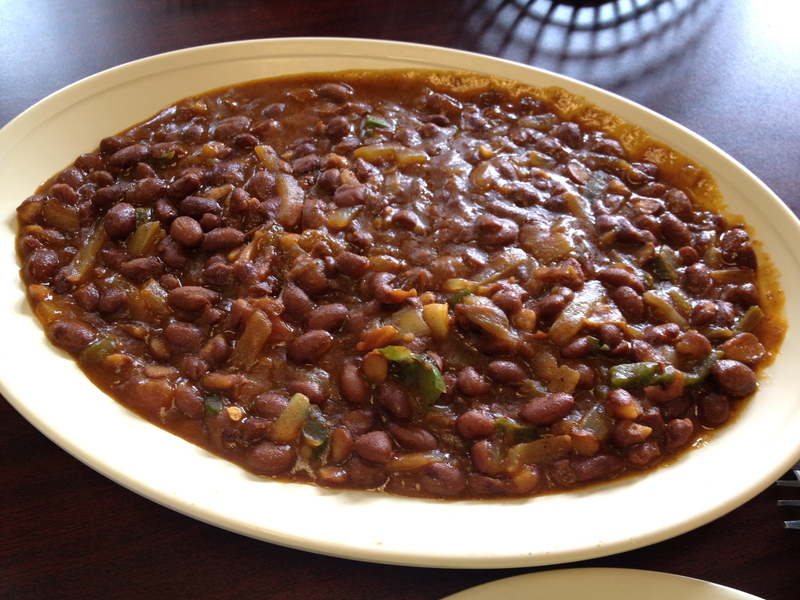 It seems that these are commonly made with black eye peas, but I am not sure what the bean was in this case. We were not able to detect the saffron but it seemed to contain some red pepper. It was reminiscent of falafel, but drier and would have benefitted from some sort of dip or chutney. The sambusa’s were easily our favorite appetizer – crispy fried shells filled with shredded chicken, onion, and garlic and well spiced. 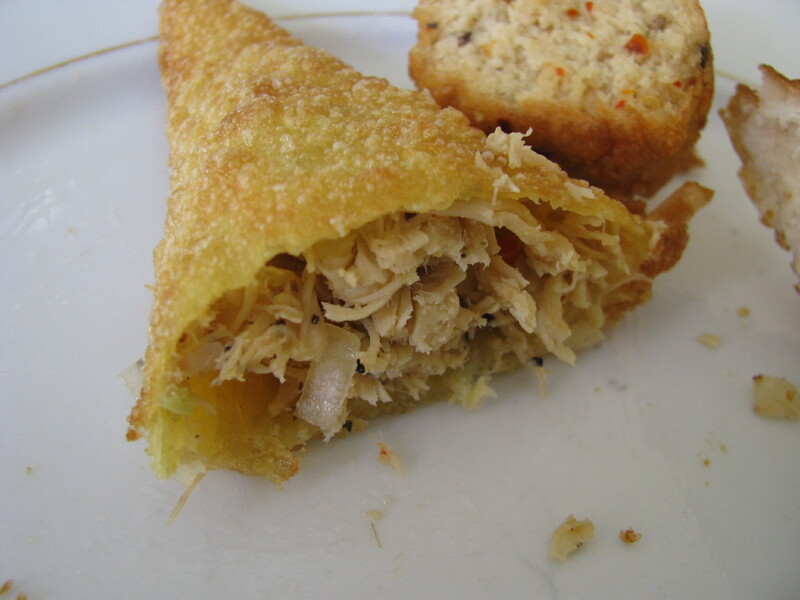 According to the menu fillings vary and fish and meat sambusas are also available. I was a little disappointed not to be able to try the najakho (boiled egg enveloped in mashed potato). 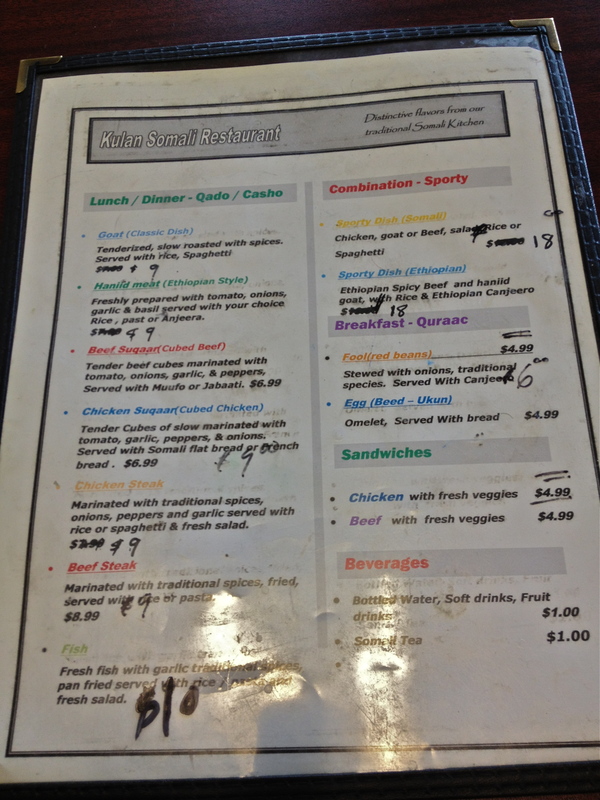 As with other Somali restaurants we have found that the menu only loosely reflects what is available. The menu lists three main dishes: steak sub, chicken sub and baked chicken with rice, but we were told that we could have meat, chicken or fish with rice. We opted for the chicken with rice which also came with a small iceberg lettuce side salad and a banana. The chicken was extremely moist and heavily seasoned with black pepper and cardamon. The rice was also cooked with cardamon. We were also given a small dish of a green chili chutney. I found this simple dish satisfying but not overly exciting. 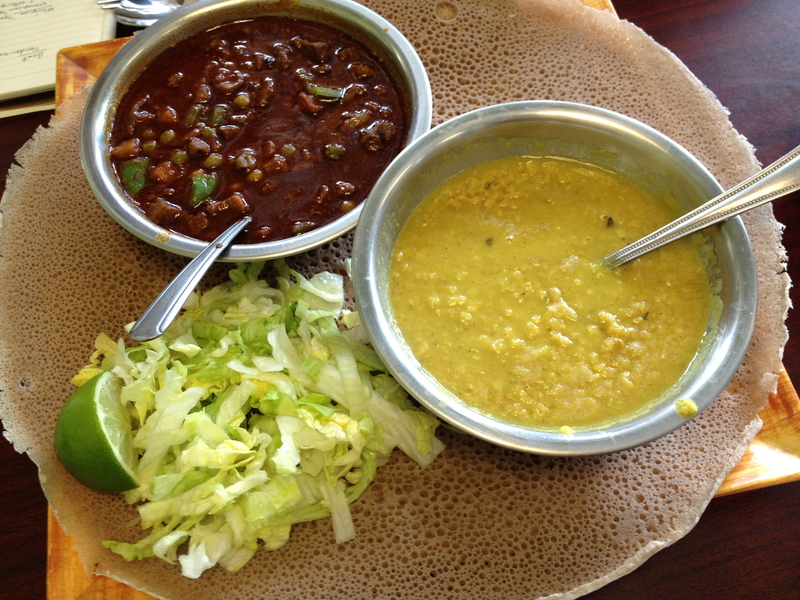 Sabrina’s is a sound but limited Somali option for west siders. 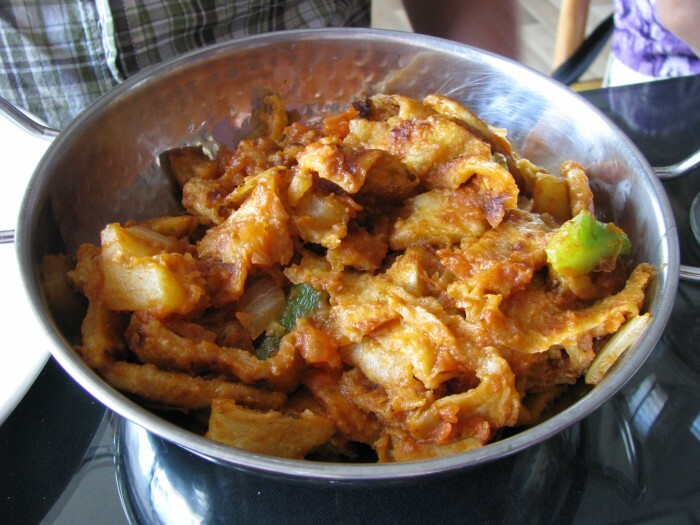 As is usual with Somali cuisine, vegetarian dishes are not well represented, although the bajiya and mandhaazi were meatless.